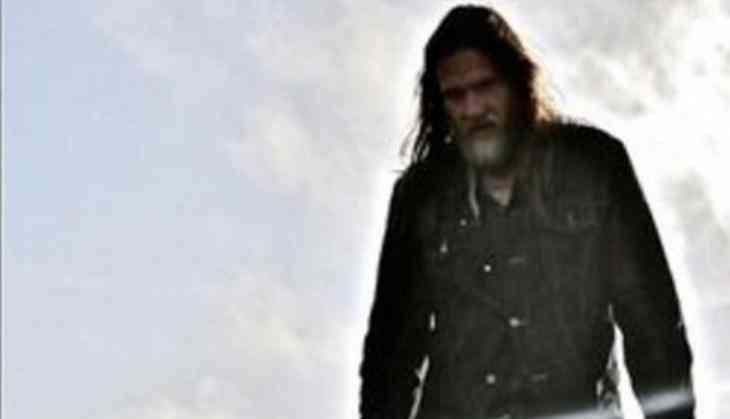 Actor Donal Logue's 16-year-old son has gone missing and he has taken to social media to seek help. Logue's son went missing on Monday in Brooklyn, New York City. The "Law & Order: Special Victims Unit" star asked for help on Twitter on Tuesday, reports aceshowbiz.com. "Missing ... my child Jade Logue. 6'2" 180 lime green hoodie dark green military parka," he wrote alongside a photograph of Jade. Donal later deleted the tweet. He also appeared to have deleted his official Facebook account. Actress Maeve Quinlan showed her support for the actor by posting a screenshot of his announcement. "Please report this ASAP for my friend Donal Logue whose son Jade has gone missing in NYC. Please repost and say prayers he makes it home," she tweeted. Celebrities like Olivia Wilde, Stana Katic and Mark Ruffalo also spread Donal's appeal. "Hey Brooklyn, if you've seen Jade, please let his father know," Wilde tweeted. Katic wrote: "Hello, community. Please see attached and notify Donal Logue if you have any information." Ruffalo later retweeted Katic's tweet. Fans wondered if Donal already found Jade since he deleted his tweet. Besides Jade, the "Zodiac" star has a son named Finn whom she shares with his former wife, Kasey Walker.